With economic uncertainty still at the forefront of buyer’s minds, new car sales are low and people are holding on to their cars for longer before changing. That means there are fewer cars aged between two and five years available for sale, and if the trend continues then the prices may rise thanks to increased demand. 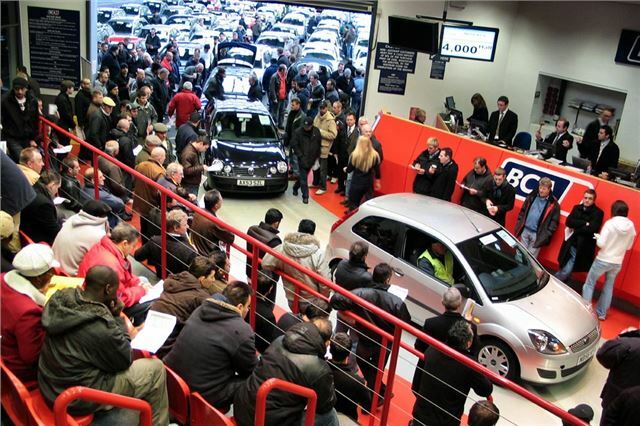 The latest BCA report also shows that car ownership is down overall, by 5% over last year. 72% of families have at least one car, and an even larger drop was seen in the number of two-car families.